Are you a salaried person? Do your taxable income exceed minimum taxable threshold BDT 250,000? And you are going to submit return of income for the assessment year 2017-18? The return of income submission has been started from 01 July and will continue till 30 November of this year except some exceptions. From this assessment year return of income only for salaried person is more easier than before. You will require only three sections to complete. Today I will discuss with you how to fill up your return of income by only for salaried individual in Bangladesh. And in future other taxpayer will also get articles from this blog about how to fill up return of income by them. So keep your eyes on this blog. Collect all the require documents before fill up the return of income then it will help you to complete the form with one attempt. There are three sections in the return of income only for salaried person and below one by one I will discuss all of the sections. This is the first page of your return of income. 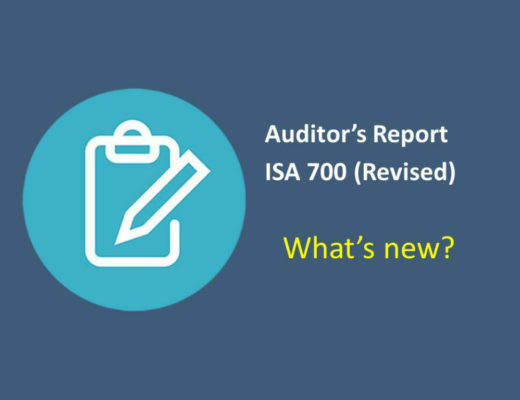 In the right top corner of this page you have to attach your photograph and in the left top side you have to write down the assessment year. Your assessment year is 2017-18. After completing the above two information then you have to complete the blank places in the box. Here you have to write your name, TIN, NID, date of birth, email, Spouse’s TIN or name. If your spouse has no TIN then write only the name of your spouse. Or if you are not married then this is not applicable for you and writes N/A. Under the serial number 7, you have to provide two information. a) tax circle and b) taxe’s zone. You will get the both information from your TIN. You have to tick mark on the box either in residential or non-residential box under residential status headline. Under serial 9, you have to provide employer name and address. Provide the name and office address here where you are currently working. And your present address in the serial number 10. 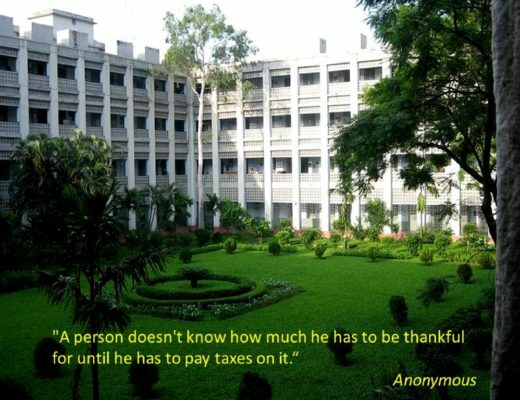 In case of non-residential taxpayer, provide the address which he/she uses in Bangladesh during his/her stay here. In the last line your office telephone number and your personal mobile number should be provided. And by completing all the places, your first page general section will be done. 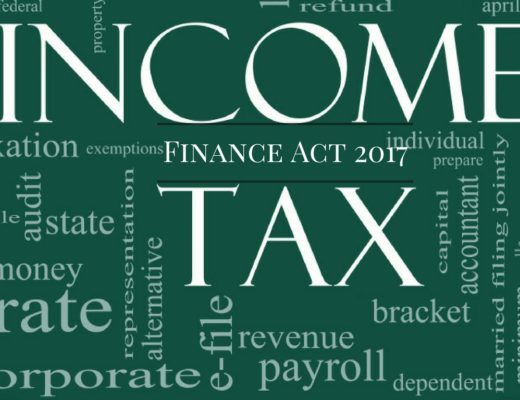 In second section you have to provide your total income during the income year 2016-17 which is known as statement of income. As you are a salaried person so you have to calculate your total taxable income for the income year. Guess you are able to calculate total taxable income and tax liability. After deducting exempted amount from your salary income you have to write only the figure come out as total taxable income in the first income line. If you have house property or agricultural land then you may have income from those income sources. And here some admissible expenses have to be deducted to find out the taxable income under the mentioned two heads of income. 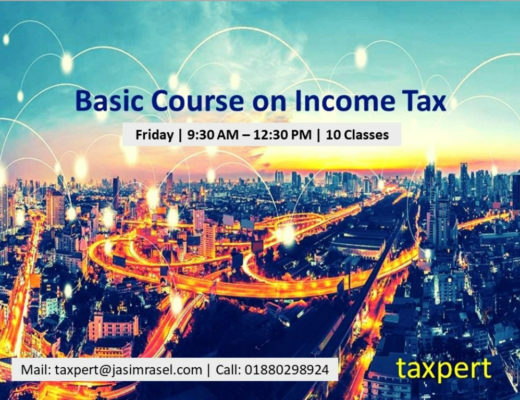 After deducting eligible exempted amount only the net taxable income should be provided under the head of income from house property and agricultural income. If you have no house property or no income from agricultural income then the places will be not applicable for you and write down N/A. Guess you have income from other sources. You may have invested or donated in eligible criteria like purchase of savings instrument, shares or bank deposits. And from there you may have received interest or dividend during the year. Total income from other sources has to be accumulated to write down in a single amount under the head income from other sources. You have received net amount after deducting applicable tax at source but you have to write gross amount. 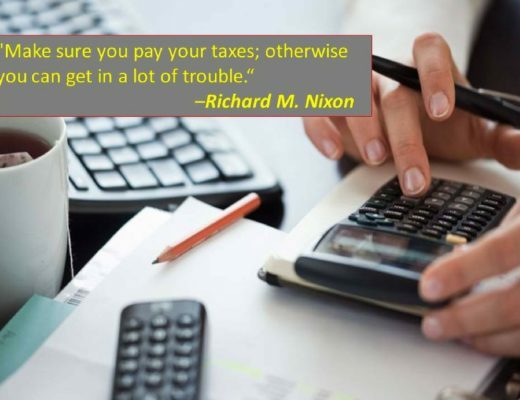 You will get total taxable income after adding all the above sources of income and have to write under serial 5 total income. Now you have to calculate tax liability on this total taxable amount by applying applicable rates and the figure should be provided under tax leviable on total income under serial number 6. Guess you have heard about tax rebate. 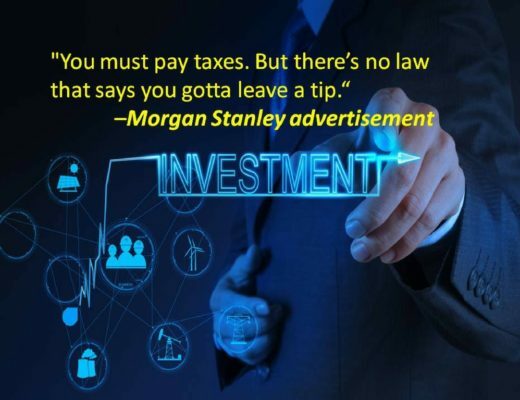 It reduces the tax liability significantly. But you have to invest in the certain areas as mentioned in the sixth schedule part B of Income Tax Ordinance 1984. If you have investment and donation under the eligible areas as mentioned in the above schedule then you have to calculate tax rebate on that amount. After calculating the tax rebate write down in the column under serial 7 tax rebate. So we have got almost all the figures. 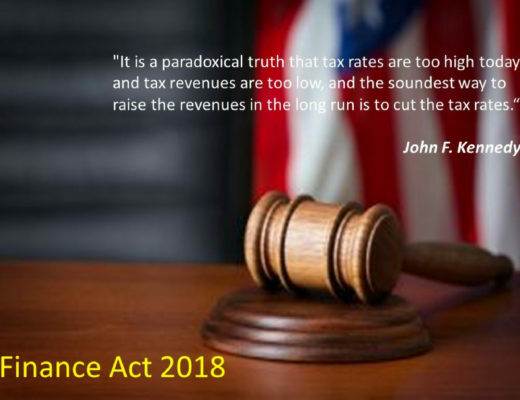 Under serial 9, tax payable will be the difference between two amounts of total tax liability and tax rebate. And this is the total tax liability for the income year which is required to pay to the NBR. Below this line, you have to mention the tax payments amount. Monthly salary has been transferred to your bank account by the accounts/HR people after deducting tax at source by them. 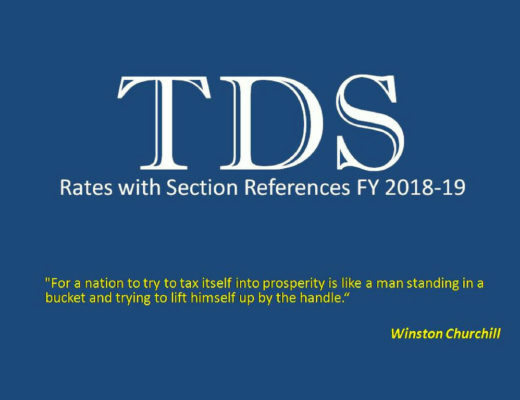 As you have already paid tax on source to NBR so total deduction during the year from salaries and any other deduction as tax will be write down here. After deducting the tax at source from total tax payable you will get net tax liability and this is the amount now you have to pay with return of income. So you have completed all the places in this page. I, ……… , father/husband:…….. , TIN:…………. solemnly declare that to the best of my knowledge and belief the information given in this return and statements and documents annexed herewith is correct and complete. Remember all the income and require information is provided correctly and completely. If taxmen could discover any evasion or any incorrect and incomplete information then legal consequences may arise. Below this statement you have to mention the require documents you will attach with return of income under enclosure section. That’s all are in second section of your return of income. c) Owner of house property or apartment or investment in house property or apartment in any city corporation during the income year. So you have to provide statement of assets and liabilities only if any of the three above criteria is fulfilled by you otherwise you do not require to complete this section. This is optional for you. But who are eligible for this section has to provide non-agricultural property, agricultural property, investments i.e. shares/debentures, savings certificate, motor vehicles, jewellery, furniture, electronic equipment, cash in hand and at bank and any other assets. From the above total assets figure liabilities i.e. mortgage loan, bank loan etc will be deducted and the net wealth will be come out. After that you have to provide personal and family expenditure and sources of fund. Your sources of fund are mainly salary income and any other income from other sources. And how much wealth accretion should be mentioned and the figure you will get between difference of previous year’s net wealth and the current year’s net wealth. So you have to find out the previous year’s return of income. So it is better to maintain a permanent file for your return of income documentation so that in future whenever any information will be required for any purpose you could get it from there. So your last section is completed. And on the final part you will see a section as acknowledgment receipt of income tax return. This part is for taxmen. The taxmen who will receive your return of income will fill up this section and will return to you by singing him with a seal. This part is a proof of submission of return of income to the NBR by you. So we have completed all the three sections. 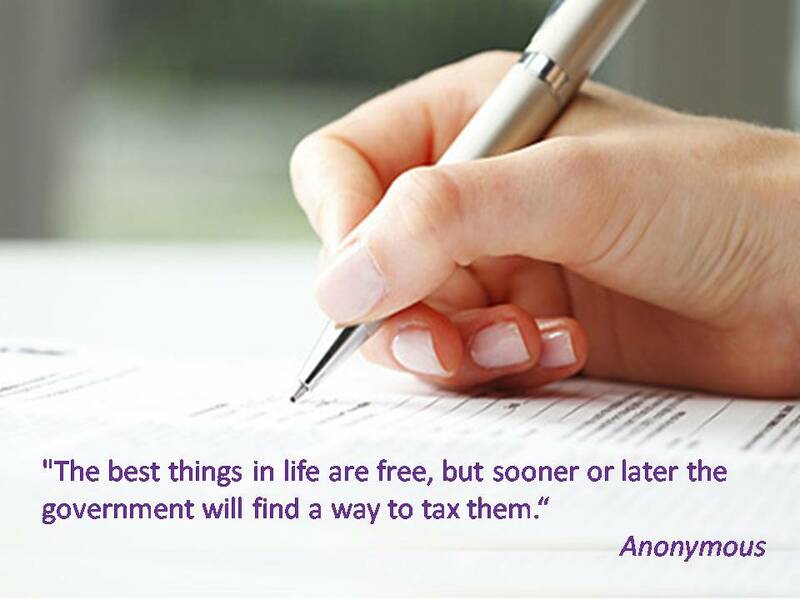 Now copy the form of return of income including all other necessary documents to keep in your income tax personal file. It will help you to fill up your next income year’s return of income. 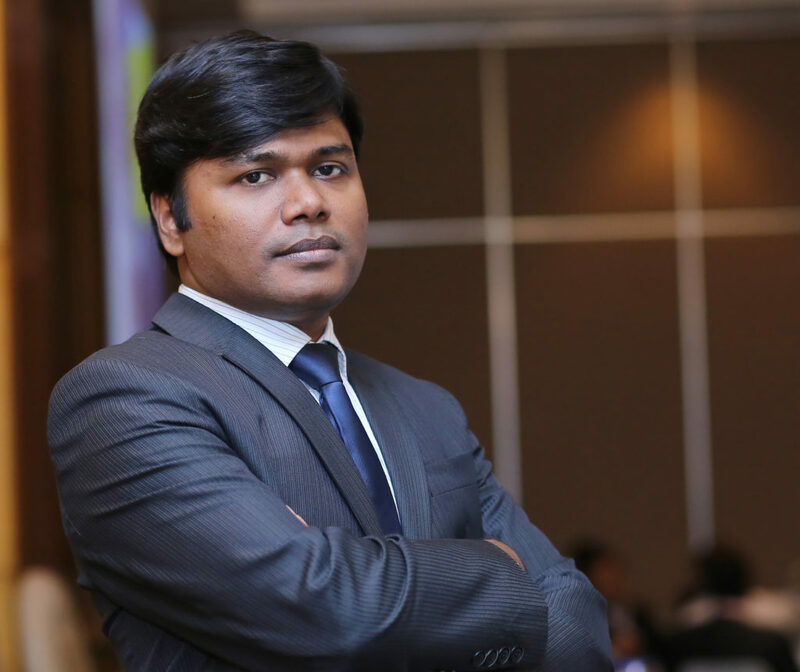 Where to invest for tax rebate in income tax of Bangladesh?